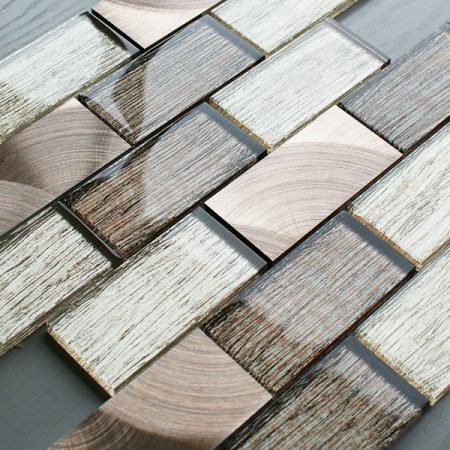 Portland – With Large brick and linear tiles comes a sophisticated and elegant look. 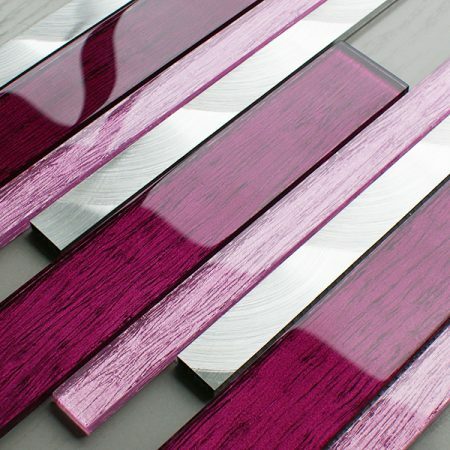 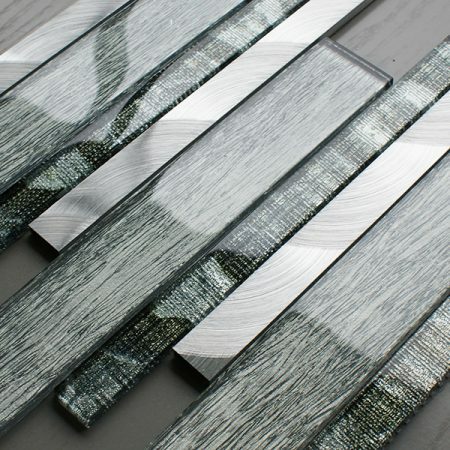 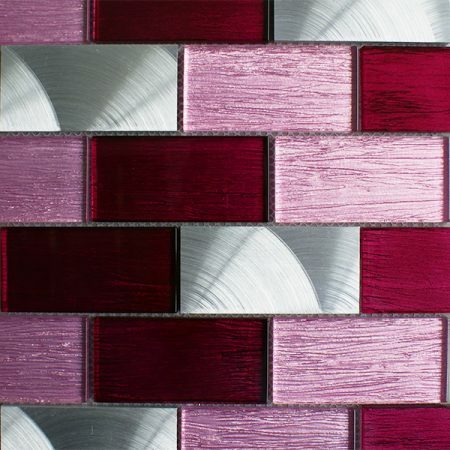 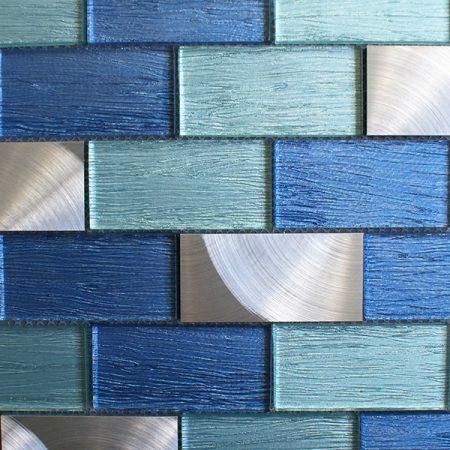 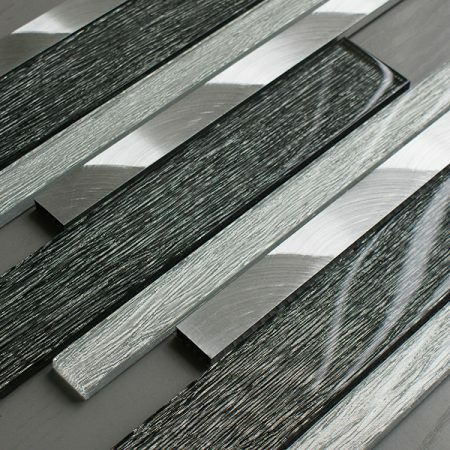 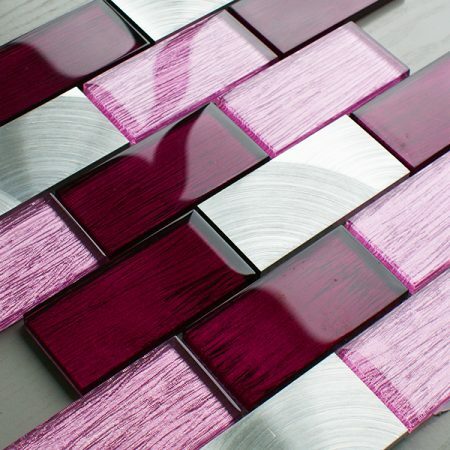 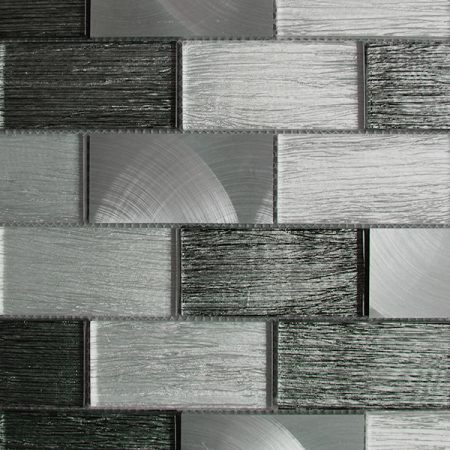 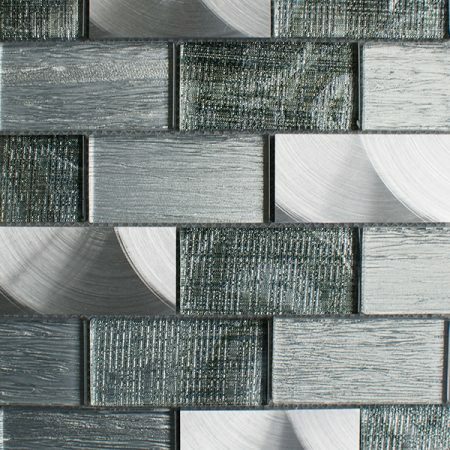 Combining both glass and metal, the Portland collection of brick and linear tiles delivers stunning contemporary results. 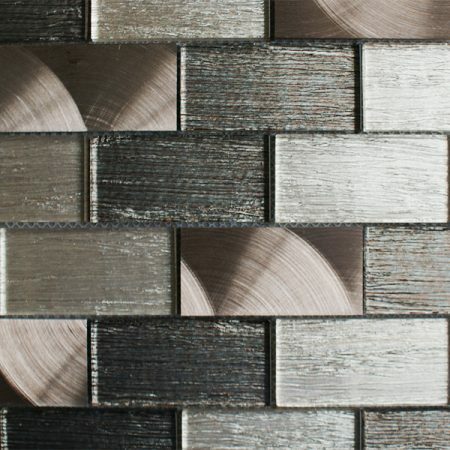 With crushed foil and brushed steel effects, each beautiful blend of brick tiles makes a big statement. 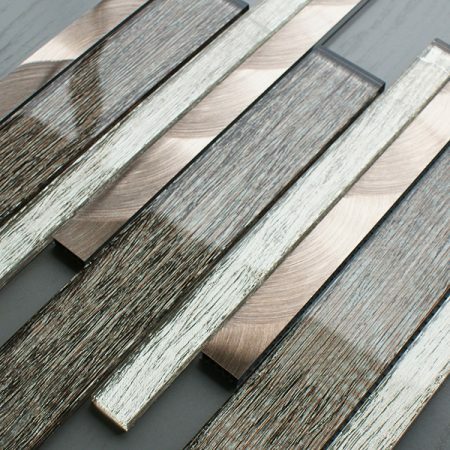 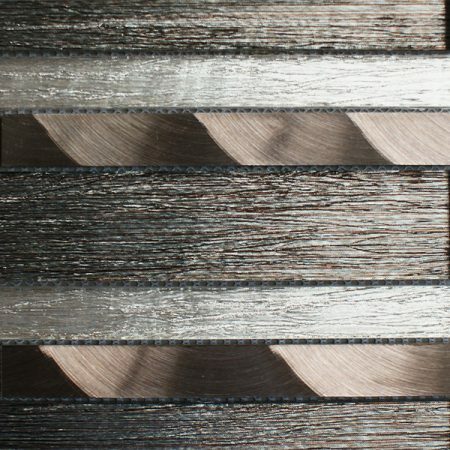 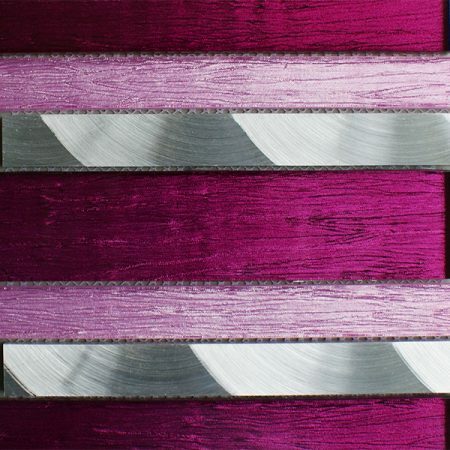 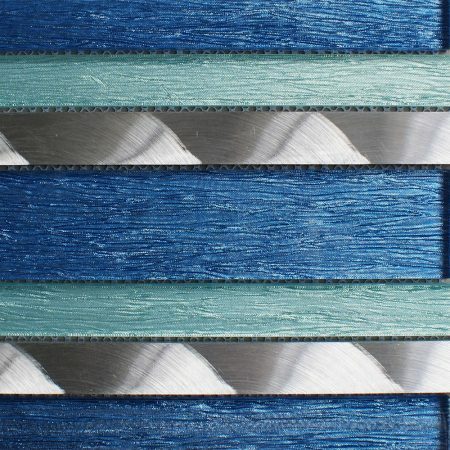 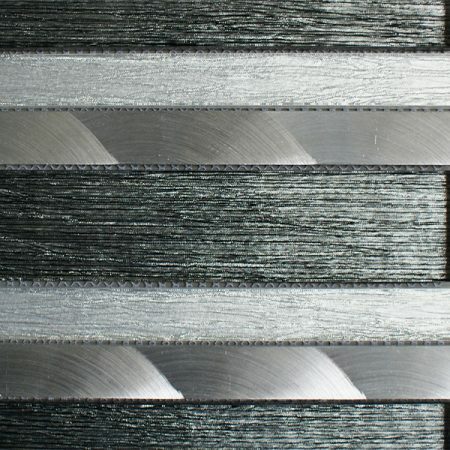 Available in five colours – Brown,Blue,Green,Grey and Pink and in designs of 100 x 50mm and 300 x 23/300 x 48/300mm (sheet sizes 35 x 30cm/40 x 30cm). 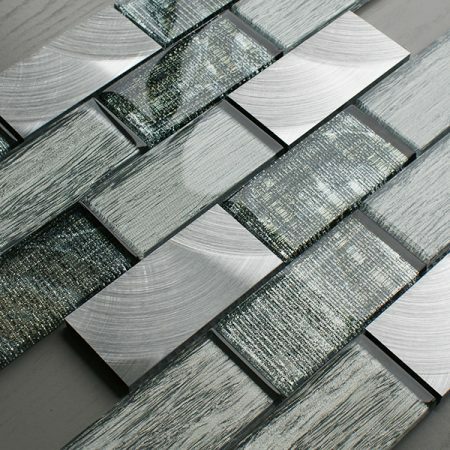 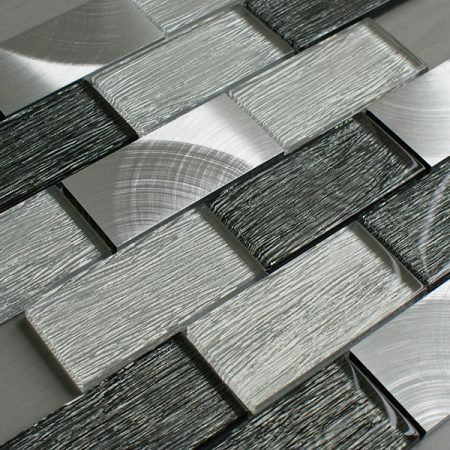 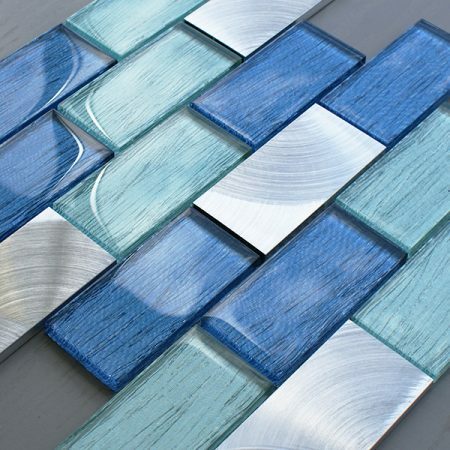 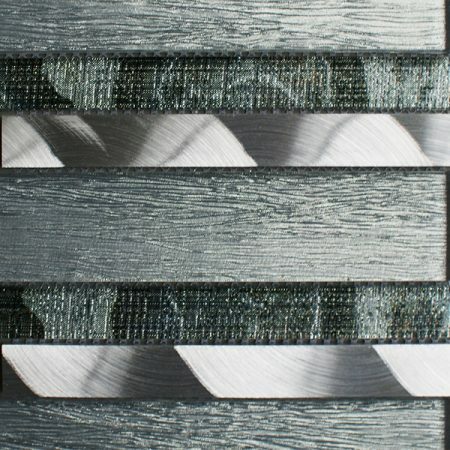 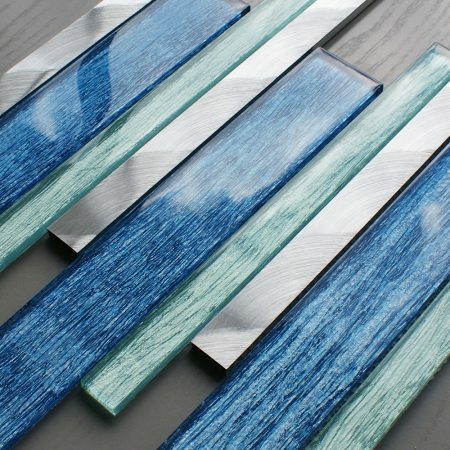 Portland glass tiles – leading the way in design.